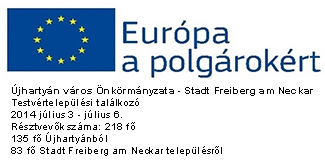 With the project name "All that connects: language, culture, and European citizenship” – Cultural dialogue and civic actions in town twinning partnership – a town-twinning project has been successfully created in the program scope "Europe for Citizens” with the partner city from Germany, - Stadt Freiberg am Neckar. 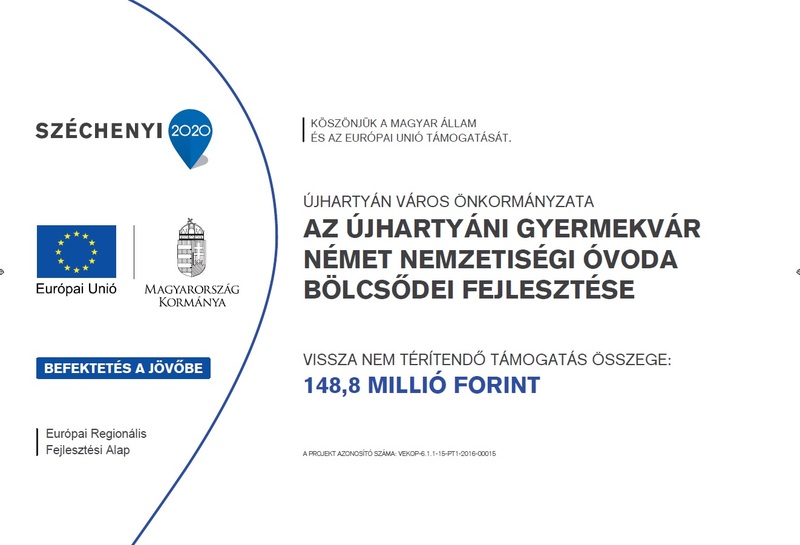 City of Ujhartyan is in the central region of Hungary, playing an impressive economical role in the region, based on its' logistical location and receptive industrial behaviour. It has very strong influences and cultural backgrounds on gentilic affilitations, regarding to strong german ethnicity and catholic religious aspects. 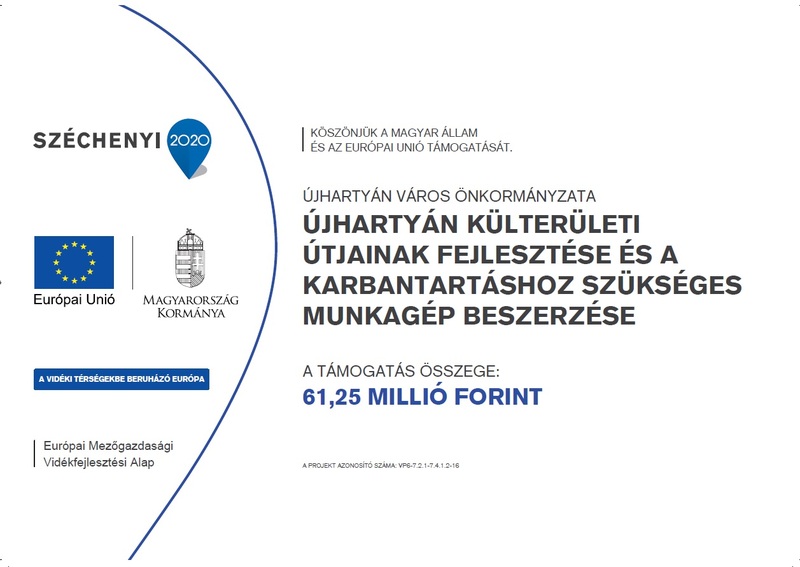 The key activities of the project is to present culture with its' multinational levels, and create multidisciplinary actions in the EU in the aspects of german culture, ethnicity in Ujhartyan. Emphasize the versatile faces of the german culture, its' economical, and accurate models in business models, and economical aspects. Bring over civic and democratic participation models to strengthen the communities of german ethnicities. 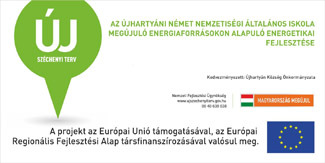 City of Újhartyan is the most strongest "germanized" city in Hungary. The identity of communities of german minority need to be enlarged, get new focuses, promoting joint opportunities, societal and intercultural engagement. City of Ujhartyan runs a very well organized local government and project administration office. Since 2001 the local government is very project-vised, focusing on national and international cooperations, organizing local events, festivals reaching more than 2500-3000 people. 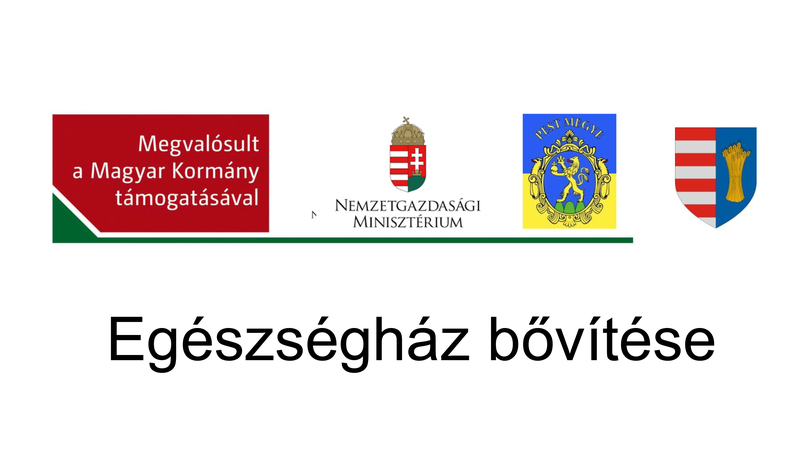 The city will be responsible for the total logistical and hospitality issues of the 4 day town twinning activity program. Will provide cultural activities, in local levels, german community level and also organize cultural heritage visits around the City, as it has several local historical spots, has been renovated recently. Business meetings will be also included as Ujhartyan is very entrepreneur oriented, offers wide range of infrastructural opportunity for settler industry. 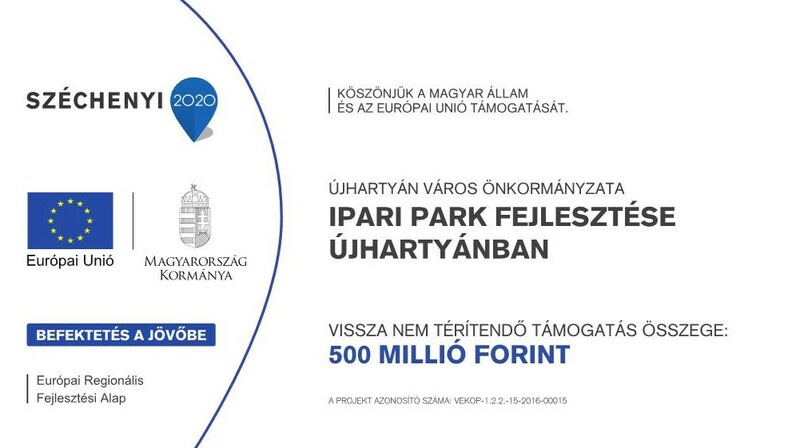 Daily cultural program and sight seeing opportunities will be organized in the Capital city Budapest as well. Swabian cultural activities, gastronomy and community talks will emphasize the global meaning and the role of cultural preservation.